Looking For Places to Eat in Liverpool After a Theatre Trip? Liverpool is well known for it’s incredible night life, as a city that not only hosts amazing clubs, bars, restaurants, and events, but is also filled with theatres and museums to visit. There’s nothing better after an evening at the theatre than continuing your night with an incredible meal, which is why we’re sure that we’re one of the best places to eat in Liverpool after a theatre trip. When you visit Villa Romana you’ll be impressed by our style, substance and service. We’ve always been proud to say that we offer the best service that we can provide to all of our customers – a claim that our TripAdvisor page can back up! 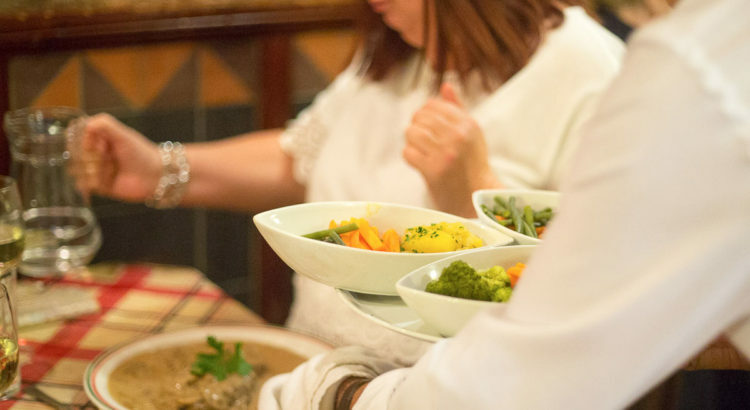 We always make sure that every customer that visits us is satisfied with their meal and experience, and we ensure that whatever reason you’re joining us is catered to. From providing special service for dates, birthday parties, or a place to end your day after watching a show at one of our local theatres. There’s nothing better after watching a play or musical than talking with your friends or family to discuss the show and revel in the atmosphere. Whether the play was a comedy, drama or musical, we’re so excited to hear what you thought about it and help continue to make your night special. Our staff are friendly and excited to provide high levels of service to all customers, so with a great server at your side you’ll be happy to spend your evening in our company. 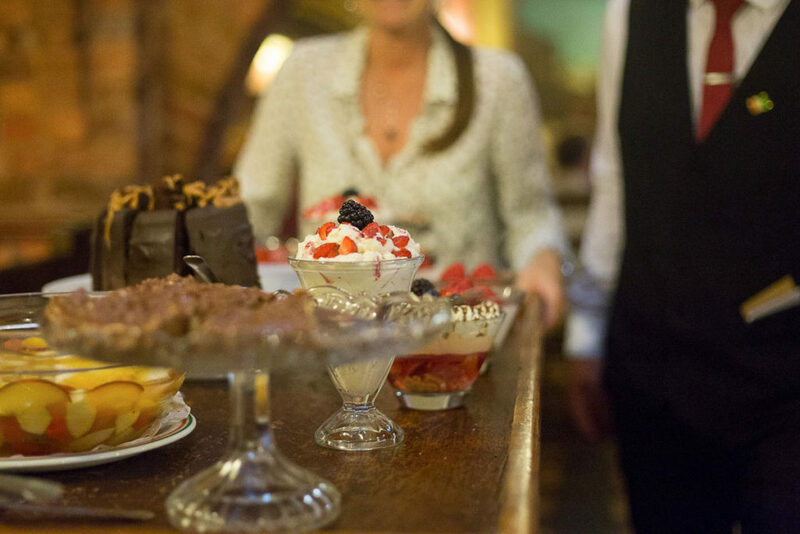 Whatever your experience at the theatre, we’re sure that you’ll be able to end your night happily by filling yourself up on authentic Italian food. 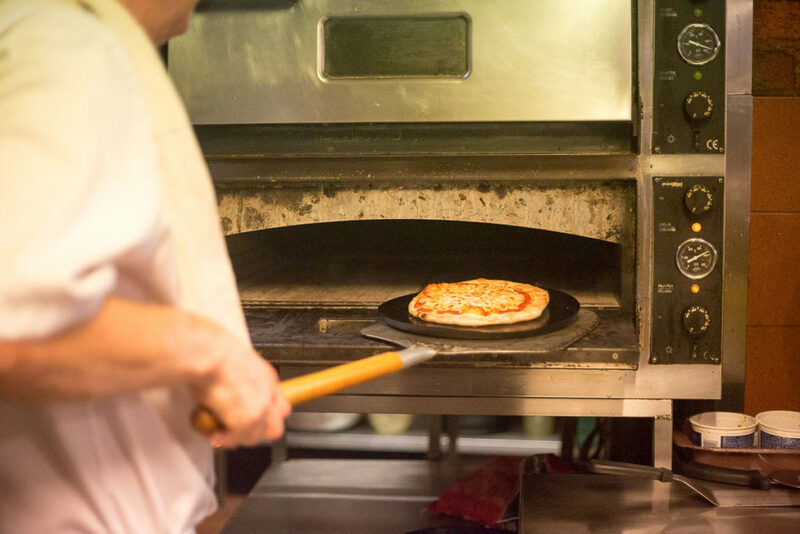 Our chefs are experts at creating amazing Italian meals that can suit any mood, and will be happy to ensure that they meet all of your expectations. With such a wide menu to choose from, you’ll always be happy with your decision to dine with us here at Villa Romana.